Thank you for your interest in Yeshivat Noam. 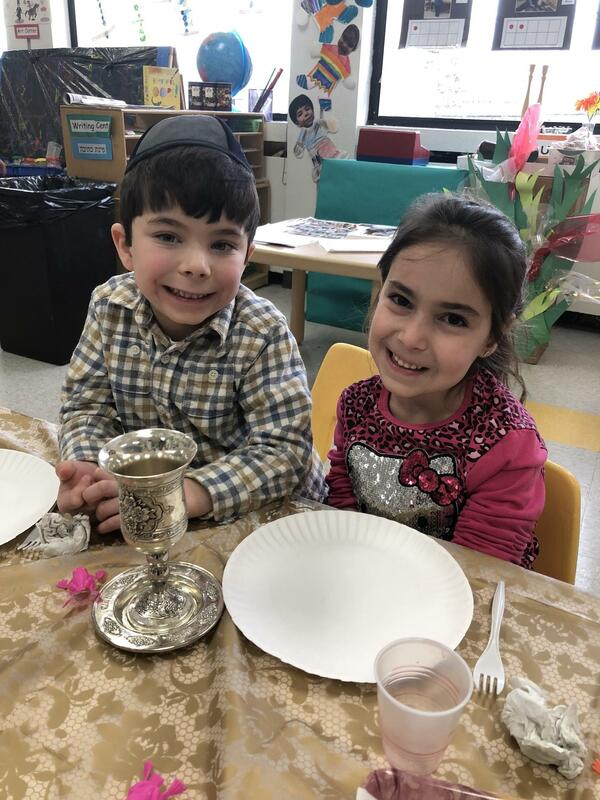 Yeshivat Noam is a cutting edge institution that challenges its students both academically and personally in a nurturing and supportive environment. We empower our students by looking at education from a child’s perspective. This enables us to teach our students in the way that is most productive for each child. We strive to give our students the tools, the knowledge and the confidence to make the right decisions. To schedule a tour, please contact Esther Feil at esther.feil@yeshivatnoam.org or (201) 261-1919 x380. Below is a short video walk-through of the online application. You will need to upload a current photo and a PDF of the applicant's birth certificate. If your child will be in Second Grade or above in the next school year, you may be required to provide report cards as well. If you have any questions about the admissions process, please call Esther Feil, Director of Admissions at (201) 261-1919 x220. If you are experiencing technical difficulties with your online application, please call Shiah Bernstein at (201) 261-1919 x134. Thank you for your interest in Yeshivat Noam.